Formerly the Smith's Country Inn, this relaxed bar that boasts two dining rooms, and is a popular gathering spot for eaters and drinkers young and old. Come lounge on the deck or play some pool. "Down home" food is served and happy hour runs from 3-6pm Monday through Thursday. Several tap beers, specialty drinks, wines, and dessert drinks. Happy hour also offered during sports games. The homey, friendly 4 Mile Restaurant & Bar is a favorite local spot for eaters of all ages. The place exudes a classic, old-fashioned Wisconsin charm. 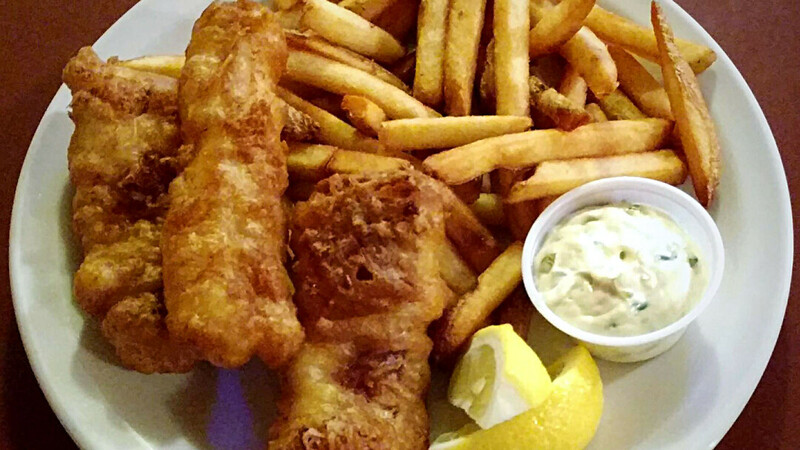 Popular menu items include classic comfort food, soup & salad bar (included with most entrees), the famous fish fry and the juicy prime rib steaks (served on Saturday). 4 Mile is cash only, but has an ATM on-site and accepts checks. Private banquet room, no reservations on Friday, and outdoor seating and pavilion available for parties.